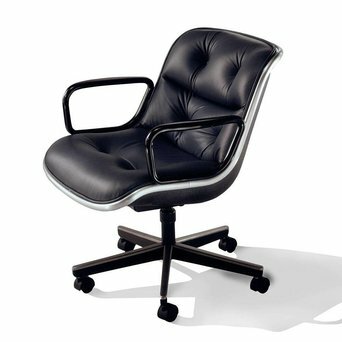 Since 1938, Knoll has built up an outstanding reputation with its home and office furnishings. 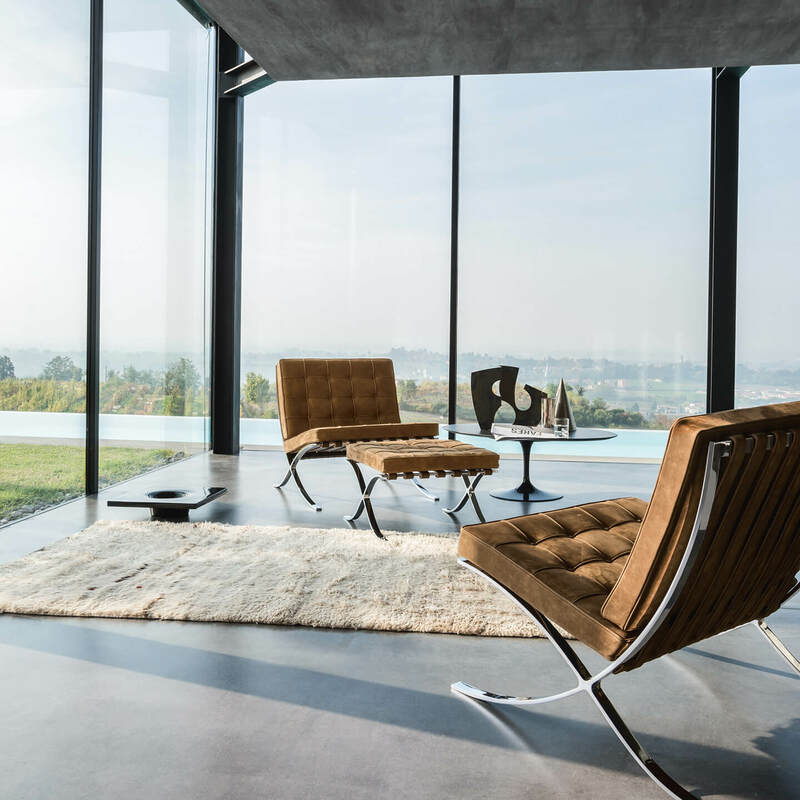 The company was founded by Hans and Florence Knoll, who strove to create new designs while remaining true to the Bauhaus philosophy that modern furniture should complement instead of conflict with architectural space. 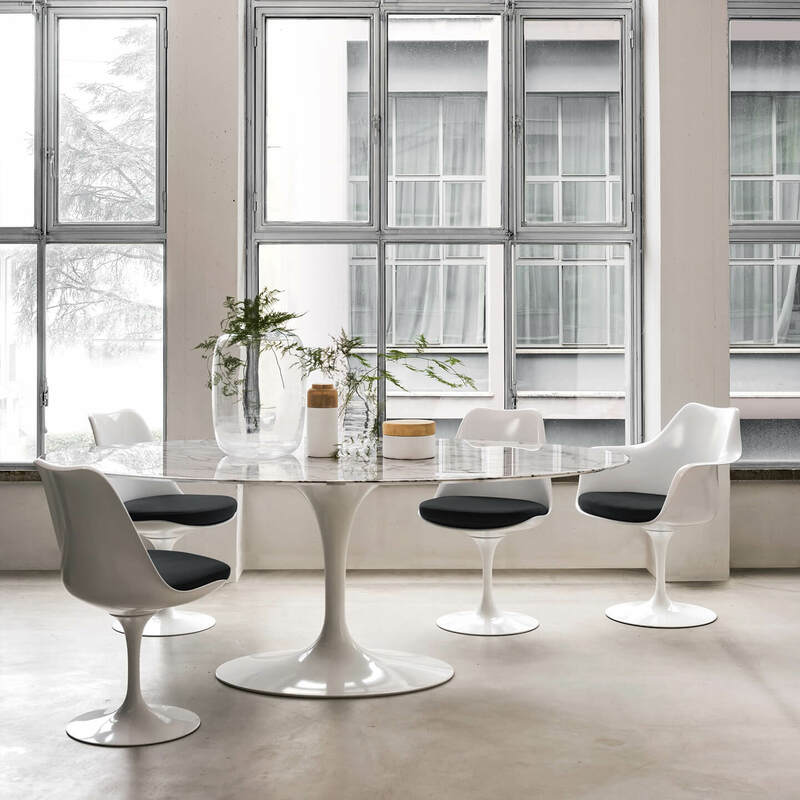 Knoll bases its designs on how people interact with their surroundings, and lays emphasis on modern and durable design. This has resulted in a unique product portfolio. 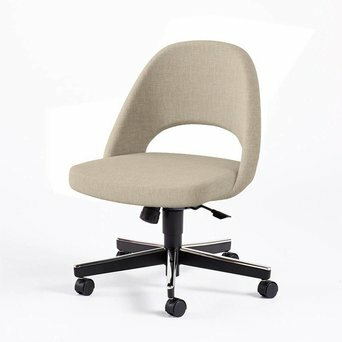 Are you looking for a Knoll product that’s not displayed on our website? 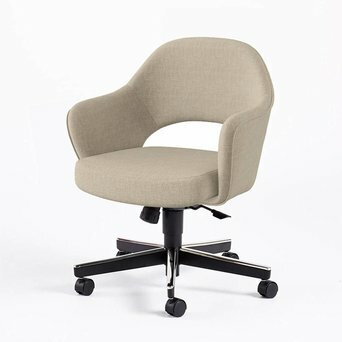 Send us an offer request, because we can deliver the complete Knoll product collection.